My wife has been working recently on a BBC TV drama series called Jekyll. It's a neat idea, based on the idea of the Jekyll & Hyde 'gene' being passed down to future generations. The lead character is played by James Nesbitt. 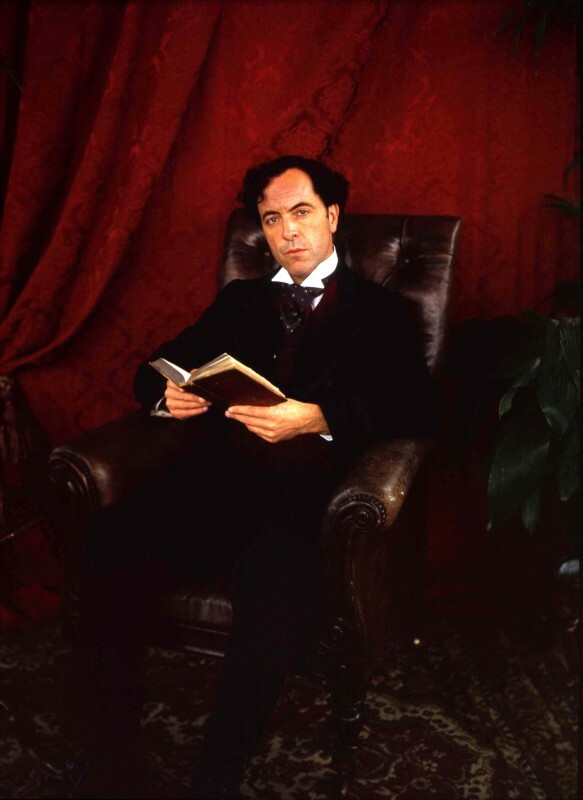 The Art Department required some 'period' photographs of Mr. Nesbitt as Dr. Jekyll. I volunteered to do the job with my '48 Pacemaker 23 Crown Graphic, using a couple of 'lever-wind' 6x9 backs that I got from a great dealer in Chicago. I shot in natural light, using Agfa RSX200, and am extremely pleased with the results, as were the show's producers. "Jekyll" will air in the UK in the spring.